Great River Energy (GRE) is the second largest electric power supplier in Minnesota. 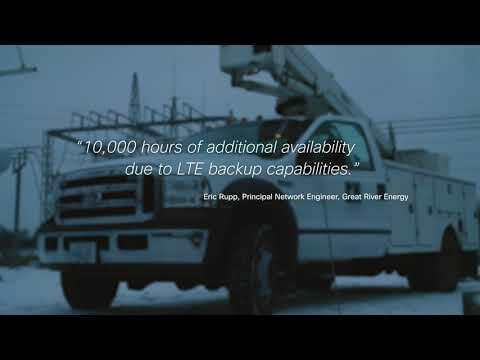 When the company needed to replace aging equipment on a mass scale without disrupting service, it turned to Cisco IoT-enabled routers and switches. Cisco’s hardware ensures always-on connectivity, increasing operational efficiency and improving the customer experience.